We supply one-off, purpose-built engineering solutions to specific pollution control problems and based on sound engineering knowhow. 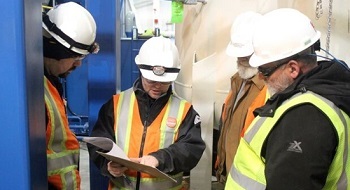 Our team is experienced in providing viable solutions ranging from project finance through to the long-term operation and maintenance of renewable energy power generation plant. The removal of ammonia from leachate using a physical process can be carried out by using landfill gas to heat leachate or by adjusting the pH. 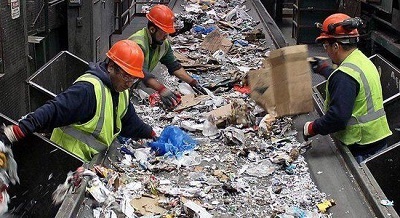 We supply turnkey technology solutions, processes and equipment for the conversion of waste to RDF for use as a fuel. We design and provide a wide range of technology and process options for the convertion of biomass into useful forms of renewable energy. 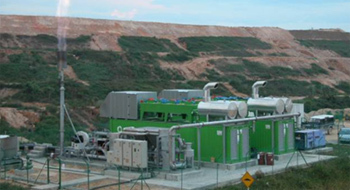 A 2MW power generation project using landfill gas. 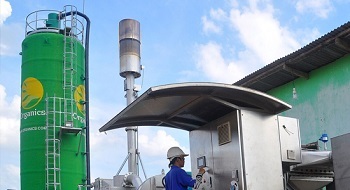 The first landfill gas utilisation project in Malaysia to sell power to the grid under a long term PPA. A 1MW landfill gas utilisation project selling power to the grid under the SEDA feed in tariff scheme. 2 x 500kW Jenbacher JGC 312 engines. 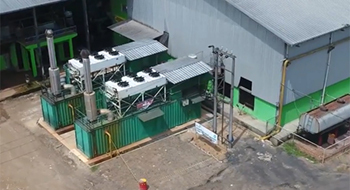 2 MW of gas engines for self-use power generation using biogas from a closed lagoon bioreactor ( CLBR ) was installed at a cassava mill producing 200 tonnes / day of starch.